Polyurethane is one of the most commonly used plastics in different types of products, but it’s also one that takes an extremely long period of time before it can be broken down. A team of students from Yale discovered a fungus that has a healthy appetite for all things made out of polyurethane, which includes garden hoses, shoes, seats and more. The students were led by Scott Strobel, a molecular biochemist at Yale, and they found the fungus in the Amazon while they were on their annual Rainforest Expedition and Laboratory. A recent experiment by a group from Yale University found that the fungus, Pestalotiopsis microspora, thrives on eating plastic at the bottom of landfills. It was found in the jungles of Ecuador and the overall mission of the expedition was to allow the students to experience the scientific process in a comprehensive fashion. 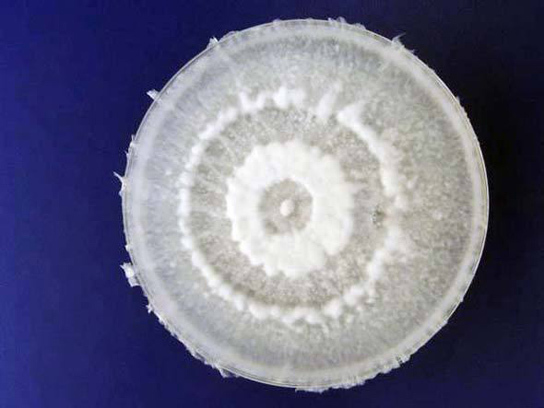 They searched for plants, cultured the microorganisms within the plant tissue and brought them back. One of those was P. microspora. On top of digesting polyurthane, it can do so in an anaerobic environment, which is the kind you’d find at the bottom of a landfill. The researchers published their findings in the journal Applied and Environmental Microbiology and concluded that the microbe could be used to process large amounts of trash. Future landfills could be populated by these voracious fungi, which would break down polyurethane. 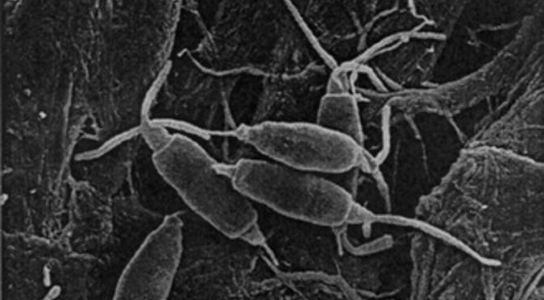 Be the first to comment on "Ecuador Rainforest Fungus Survives on Polyurethane without Oxygen"